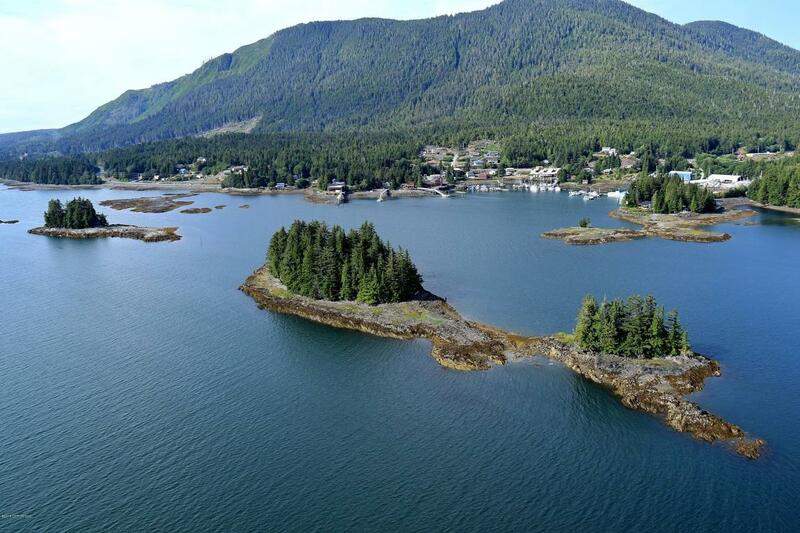 Private island in beautiful southeast Alaska with quality built 2 bedroom home. 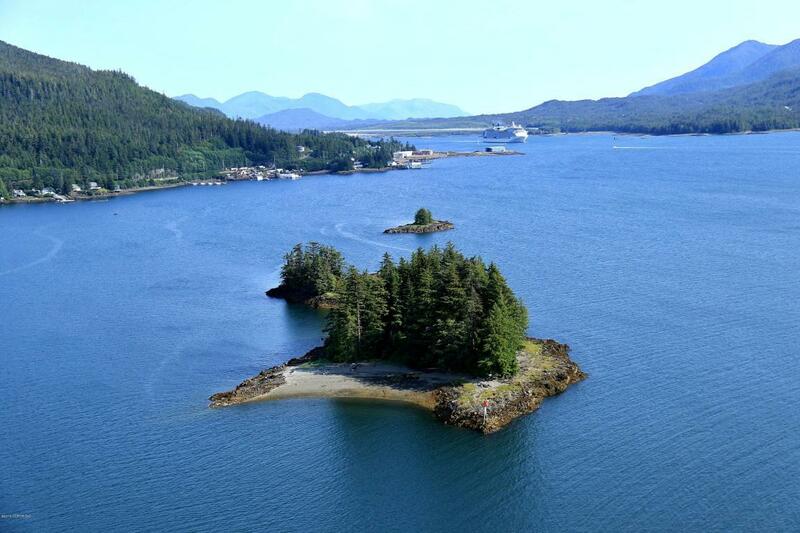 Located just a short boat ride from Ketchikan but feels worlds away. Spectacular scenery all around, world class fishing right out the front door, hiking trails, and a private sandy swimming beach, all on 1.58 wooded acres with 1,144 feet of water-frontage.The 1,760 square foot ranch-style home was built in 1996 and has 2 bedrooms, 1 3/4 baths, spacious and open living area, full kitchen and an office.Fully self-contained with 2 power sources (12V and 110V diesel generator with battery and inverter), on-demand gas fired hot water heater, and oil stove and wood stove for heat. 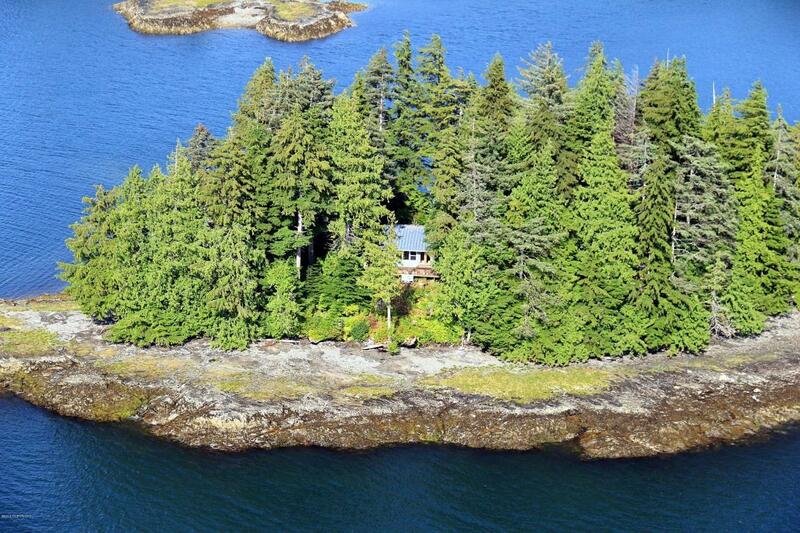 This truly amazing property would be a perfect family home, executive retreat, B&B, or wilderness lodge. 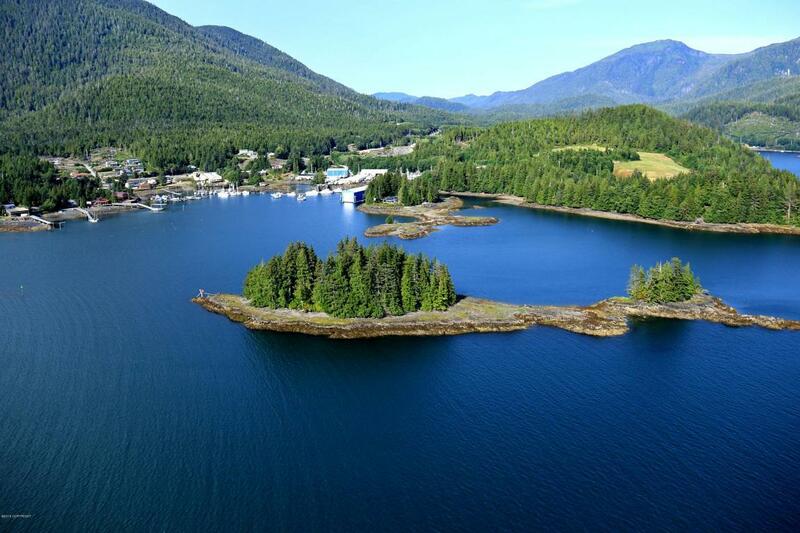 Southeast Alaska has some of the greatest salmon fishing in the world. There are five species of salmon that show up at different times all summer long, In June, July, August and September hundreds of thousands of salmon travel the waters around Ketchikan on their annual migration to native streams. Along with the thousands of salmon, the opportunity to catch abundant halibut, rock fish, and cod make an Alaska fishing trip an unbeatable experience.